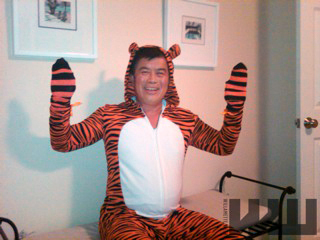 Charlie Sheen has tiger blood and bangs 7 Gram rocks of crack while Congressman David Wu wears a tiger suit and pops oxycodone. More and more information is coming out about the frightening tale of Wu’s 2010 reelection campaign.After excusing his drug use as an isolated case of misjudgment (he maintained that he does not know what kind of medication he accepted from a donor last fall) it has now been reported that the donor gave him 4 oxycodone pills two of which he consumed and two additional pills were held by an aide. Rather than buying a non-prescription painkiller or asking staff to bring him one, Wu wrote that he was willing to meet a staffer “anywhere” to get two remaining pills offered him the night before by a campaign donor but confiscated by a staffer. 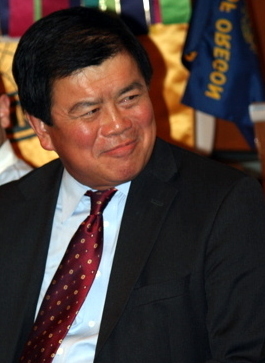 The October email exchange between Wu and an aide, and among other staffers about him, fill in more detail of the tumultuous last week before Wu was elected to a seventh term. The Democratic congressman’s behavior was growing increasingly erratic, and aides sought to limit damage to the campaign and get medical help for Wu. Frustrated, they finally shut down the campaign the weekend before the election. 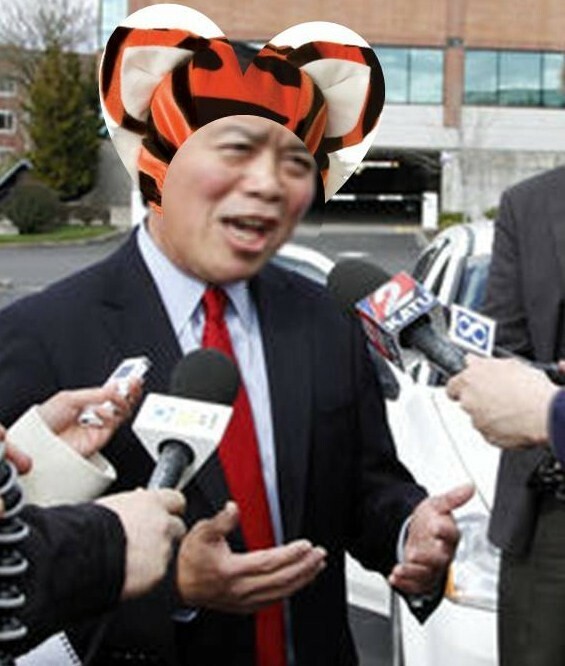 The real news is that after weeks of reports of Wu’s bizarre behavior, drug abuse, wearing an animal suit, a mysterious nighttime single vehicle accident, and a mass resignation of his staff after winning the election Karen Packer, the current Chair of the Democratic Party of Washington County Oregon has published a ringing endorsement of Wu. Urging Oregon Democrats to overlook the congressman’s minor peculiarities and focus on the large amounts of pork he was able to deliver to his constituents, to hell with character and moral integrity, this guy secured over $110 million for local priorities. That’s $110 million for education, veteran services, technology and energy resources and infrastructure improvements for his district alone and has Ms. Packer cleverly points out “Securing these funds is a basic benchmark for measuring a congressman’s effectiveness”. So if I understand this correctly, the Oregon voters are being urged by the Democrat party to ignore the numerous and serious defects of their representative because he is extremely effective in raiding the federal treasury on your behalf. 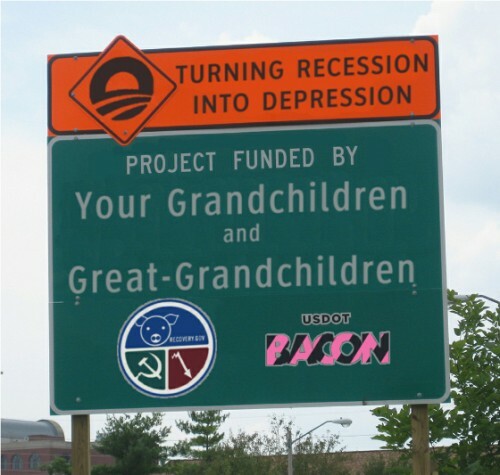 Is it any wonder we are over 14 trillion dollars in debt and climbing with no hope of reversing this trend. Representative David Wu’s mental behavior may have caused his entire staff to abandon him but the ultra liberal supporters in his leftwing gerrymandered district are standing with the Oregonian congressman. Rep. David Wu spent 90 minutes talking with constituents in Tigard today on issues ranging from unemployment to health care. If we hold our elected officials to a higher level of scrutiny I have a very low opinion of the average citizen in Oregon’s 1st congressional district.